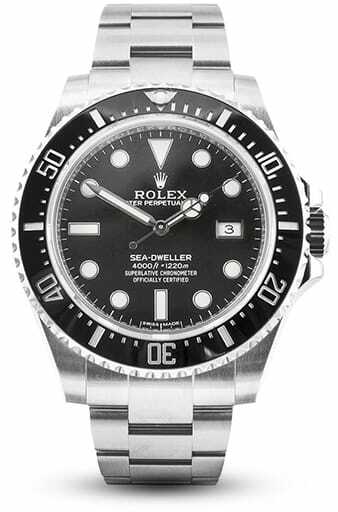 If you want to own a watch that isn’t like any other watch in the world, you need to own a pre-owned Rolex. We will put this out there, no matter how much money you spend on a Patek Phillipe, Corum, Breitling or Tag Heuer, there is just no comparison in quality and craftsmanship. Sure, this might be seen as our humble opinion, but the Rolex brand is very well-known worldwide and tremendously respected. Rolex is in a world of its own, with very few people lucky enough to experience first-hand how they make their famous timepieces. In fact, it is easier getting into Willie Wonka’s Chocolate Factory, so to speak. There is a strict no photography policy at Rolex headquarters, but there have been people who have seen the watch making process. Here are their stories. As a watch lover, you should know that Rolex now uses a type of steel no one else uses. Stainless steels are not all made the same as they come in different types and different grades. The steel Rolex uses for their watches are more rust and corrosion resistant than other steels. And not only is the steel used for Rolex watches harder, when worked properly, it takes and holds a polish extremely well. The reason no other watch makers use this type of steel is because it is so difficult to work with. So much so, in fact, that Rolex has special steel working machines to complete the processes. Rolex has its own research and development department, which should really come as no surprise. The purpose of the lab isn’t to just research new watches and the parts that go into these watches, but to also research more efficient and effective manufacturing techniques. In fact, all Rolex lab departments are nothing short of amazing. For example, the Rolex chemistry lab is full of test tubes that carry all sorts of gases and liquids, something you wouldn’t think about seeing in a watch making facility. Far too many people believe that Rolex watches are made by machines, this is just a nasty rumour. The truth of the matter is that every single Rolex watch is given a huge amount of hands-on attention. The robots at Rolex have far more important tasks they carry out, like sorting mail and filing. Actual people work on every Rolex that is made, with the ultimate goal of ensuring that every Rolex is checked, checked again and then re-checked to ensure quality. Rolex even makes its own gold. At the Rolex plant, large kilns under very hot flames are used to mix and melt the metals that are turned into cases, bracelets and other Rolex parts. To date, no other watch manufacturer can claim to make their own gold. Security is high at Rolex. In fact, James Bond would find it more difficult breaking into the Rolex plant than he would breaking into Fort Knox. Employees utilize fingerprint and iris scanners and ID’s need to be docked at workstations at all times. 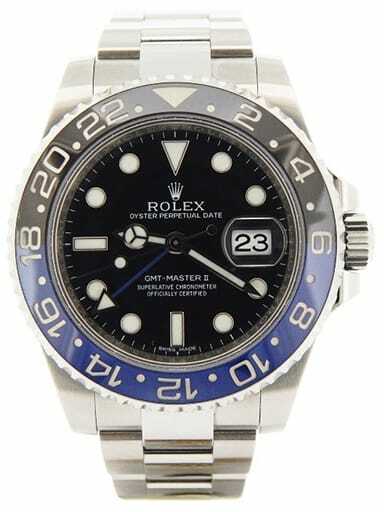 So when you do purchase that used Rolex, know you are investing in the finest of watches.